What is the first step in my case building project? What does management want to see in my business case results? How do I build-in case credibility, accuracy, and practical value? 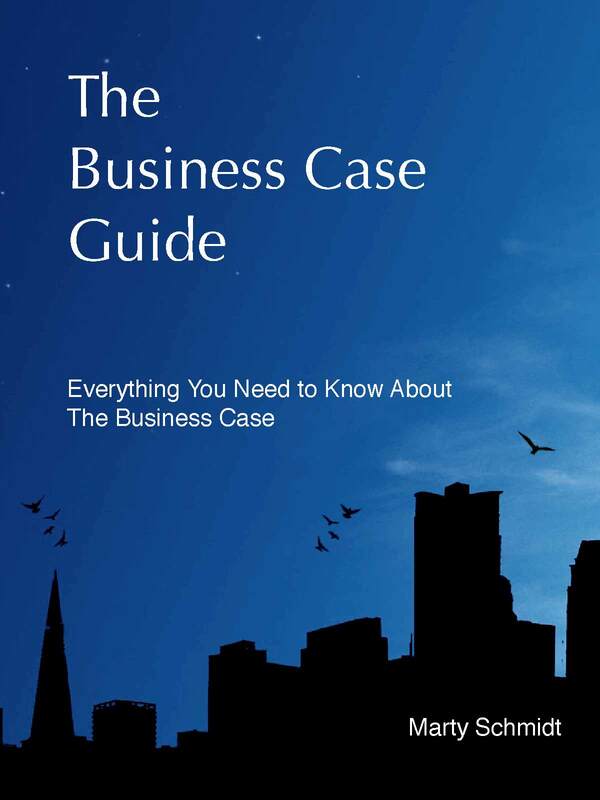 The Business Case Guide leads you step-by-step to professional quality business case results. Build the6D Business Case FrameworkTM,the practical, structured approach that business people everywhere know as the industry standard. The 6D structure helps you build and communicate the reasoning—the rationale—that "makes your case." The 6D Framework, firstly, outlines your case building process. Each stage, however, results in a report section with the same name. As a result, the 6D structure also outlines your business case report. Our best-selling products, Business Case Guide, Business Case Essentials, and Business Case Templates guide case builders by the same principles of evidence and reasoning that bring decisive outcomes in the courtroom and the science lab. Our approach is unique and proven highly successful. Astute professionals worldwide report unmatched success meeting the full range of real-world business case information needs with the Business Case Guide. Non-financial professionals can communicate business value to financial specialists. Pre-publication price. Price $79 after 14 May. Order today and receive a complimentary copy of the 2nd Edition today. Your copy of the 3rd Edition ships on 14 May. The Business Case Guide by Marty Schmidt is the most comprehensive and practical document I have come across on how to develop a business case. It does a wonderful job of looking at the design of a business case from a strategic point of view as well as looking at the elements of a good business case from a very tactical perspective. Every page of my book is highlighted or marked by my constant reference to the book as I build cases in the business world. This book is worth every penny because it's thorough, logically sequenced, and does not go off on tangents. The Guide remains focused on business case development and presentation as a process, and this is what separates it from a myriad of other books on the subject.